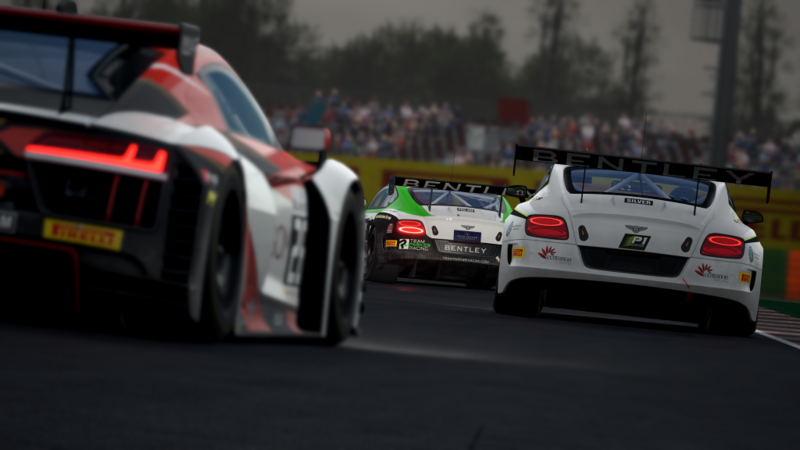 After Assetto Corsa’s success on consoles and PC this generation, Kunos Simulazioni and 505 Games decided to send a new beast out onto the track with the recent Steam Early Access release of Assetto Corsa Competizione, focusing on GT racing. 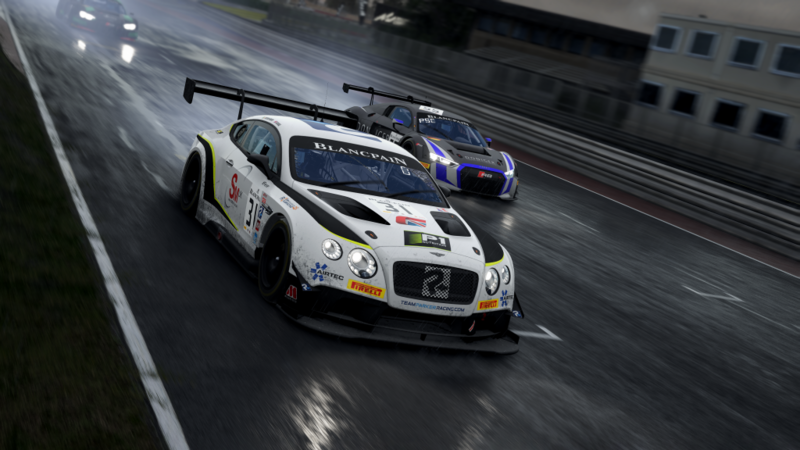 Only on PC, the game has now seen its second update to include the Misano racetrack and a rather powerful Bentley Continental GT3 to race around it (as well as the other circuits included in the game, obviously). It’s also worth noting that the price is due to increase in November. Assetto Corsa Competizione is out now for PC via Steam Early Access.